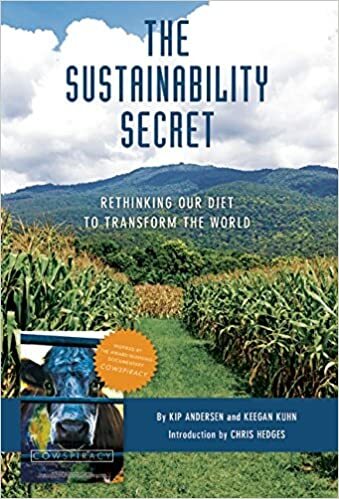 Fruits and veggies support health, cost less, and sequester carbon; while big animal-agribusiness is #1 cause of climate-change. Please sign and share petition as a way to raise awareness. Thank you.